The principal, or the party who needs the bond (e.g., the defendant in a criminal case). The insurer, or the party who guarantees the bond (i.e., North Main Bail Bond Company). The obligee, or the party who requires the bond (i.e., Harris County). Essentially, a surety is a financial guarantee. The insurer, or bond company, guarantees to pay the full cost of the bond if the principal shirks their responsibility. There are many different types of surety agreements that apply to different industries. In the criminal justice system, such contracts are the primary type of bail bond. Looking for a surety bond in Houston? Receive a FREE quote today. In criminal cases, surety bonding allows a defendant to post bail without putting up the full amount themselves. It also assures the government that it will get paid no matter what happens. 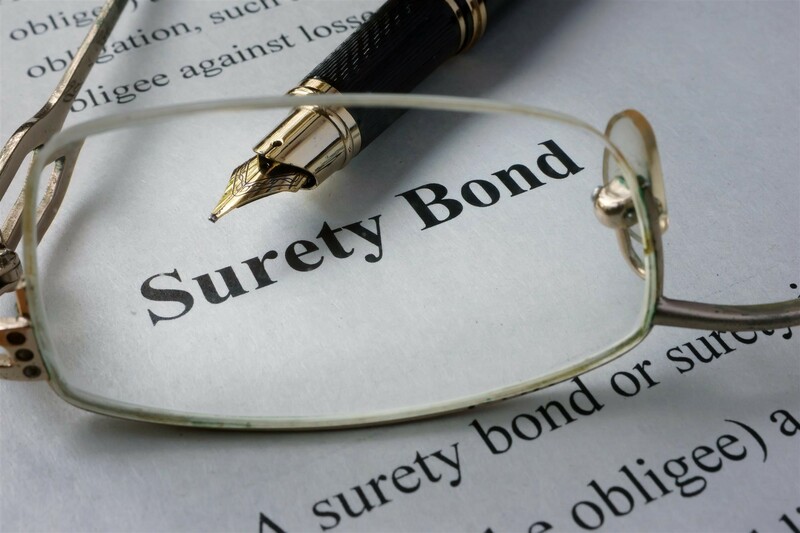 This places the greatest burden on the surety bond company, which is then liable for the cost of the bond if the defendant skips bail and/or misses their court date. If the company is unable to recover the money or some form of collateral, they must then remunerate the state for the full cost of the bail. A defendant in a criminal case contacts a co-signer, who then contacts a bail bond company. Both parties provide some basic information and pay a small fee. The bail bond company then contacts the courthouse and pays the full cost of the bail, allowing the defendant to be released from jail. A co-signer, who acts as a further guarantee on the bond. Personal information for both the co-signer and defendant. Fill out our simple online form to get an Express bail bond. Call us any time of the day or night to speak with us in person. Either way, the application process is simple. The co-signer provides some basic information about themselves and the defendant before paying the 10% fee upfront. After that, we contact the Harris County jail and work out the rest. Get out of jail in 15 minutes or less! Use Express Bail to secure a bond.